Many businesses want to utilize Pay Per Click (PPC) campaigns to generate more awareness and conversions. PPC campaigns can certainly be an important and effective part of an online marketing strategy. Unfortunately, many Pay Per Click campaigns are not planned appropriately, and the results show. Pay Per Click (also known as “PPC”) ads simply charge the advertiser only when an ad is clicked on from the search engine result page. Ads are displayed at the top and bottom of the organic search results. Advertisers of PPC campaigns cannot simply add more money to a campaign to ensure their PPC ad will be shown. In fact, ads are subjected to an automated process to determine the relevance and validity of the ad. Ad Group: a group of ads that relate to a specific ad campaign. With an ad group, you can segment out ads that share a set of keywords. Keywords: Every ad group will use a specific set of keywords and keyword phrases. These keywords and keyword phrases will relate to one another and the ad group. Ad Text: Ad text is what will be displayed to the user searching. The ad text should be compelling and entice the user to click on the ad. This is a very important component to the success of your PPC campaigns. 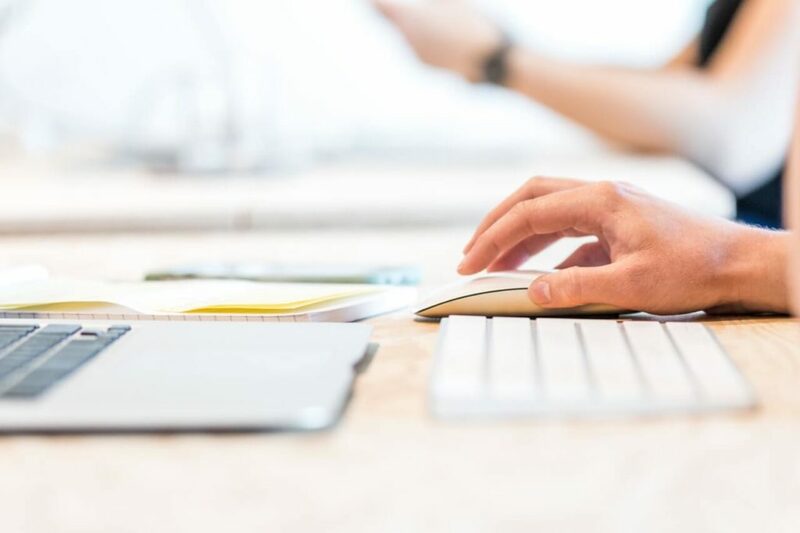 Additionally, your ad text must relate to the keywords you are targeting and bidding on as it will factor in to your relevance and quality score. Landing Page: Once a user clicks on your ad, they will be taken to a landing page. Your landing page should match and be related to the user’s search query. It wouldn’t make sense for a user to click on an ad about car insurance only to be taken to a landing page that talks about home owner’s insurance. An effective and relevant landing page is often an over looked step when planning a PPC campaign. If your ad group, keywords, ad text and landing page aren’t in sync, you will likely fall short of the results you are trying to achieve. PPC take a lot of research, planning, executing, testing, monitoring and making adjustments. The short answer is it depends. Pay Per Click ads can be very inexpensive, from under $1 per click. On the other hand, it can be very expensive where a click can cost over $50. It depends on the keyword(s) you are bidding on, how saturated and competitive your industry is along with your quality score. High quality ad campaigns typically see lower costs and higher ad placements. Luckily, you can set budgets in your PPC campaigns, whether it’s $50 or $5,000. If you’re on a tighter budget, Facebook ads can be a great way to go. Of course you still need to do research and planning, but many businesses find Facebook advertising to be a great, cost-effective method. 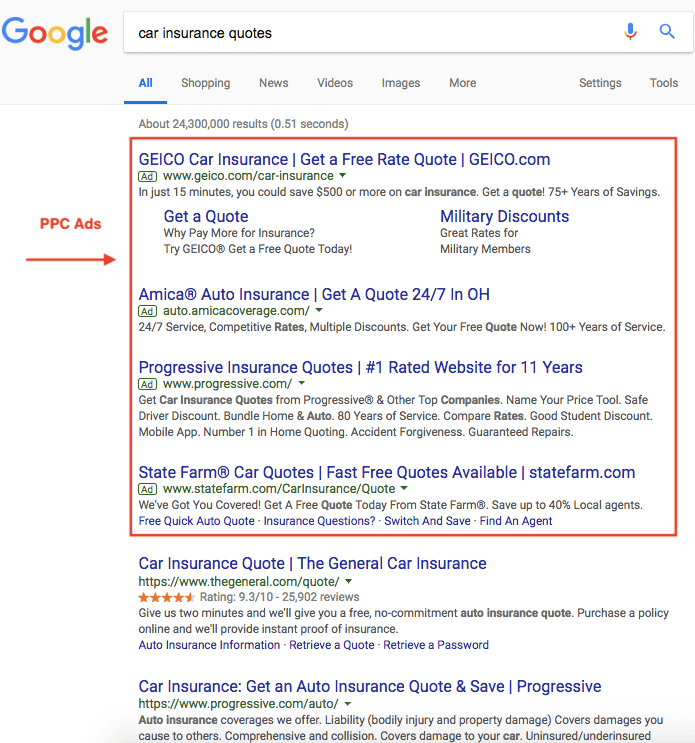 PPC is an ongoing process. With PPC, you don’t just set up your campaigns and expect the conversions to roll in. You may see some ads performing well while others are under-performing. You may see many clicks on your ad, but zero conversions on the page you take them. It’s important to monitor these campaigns and the data they provide so you can take actionable steps to improve them. Make sure your website is mobile-friendly. Your website and landing pages need to be mobile friendly. Not having a mobile friendly landing page can tank your PPC results simply because of poor user experience. Know who you’re trying to reach. Defining customer personas is important. You can understand your target audience’s needs, goals, expectations and more and craft a message that speaks to them. Please share this post if you found it informative! We also invite you to leave questions and comments below. Glad we could help, Ashley :)!